After spending the last 13 years in San Francisco, Apple's annual Worldwide Developer Conference will return to San Jose this June, moving it closer to the company's corporate campus in Cupertino. 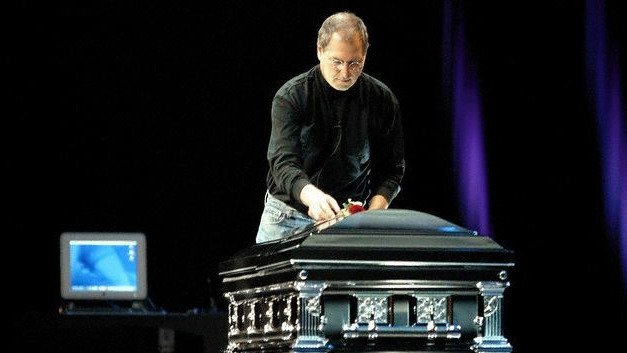 The last time WWDC occurred in San Jose, Apple co-founder Steve Jobs held a mock funeral for Mac OS 9. News of WWDC 2017 in San Jose was revealed on Thursday by Jim Dalrymple of The Loop, who had the opportunity to speak with Apple's marketing chief Phil Schiller and San Jose Mayor Sam Liccardo. 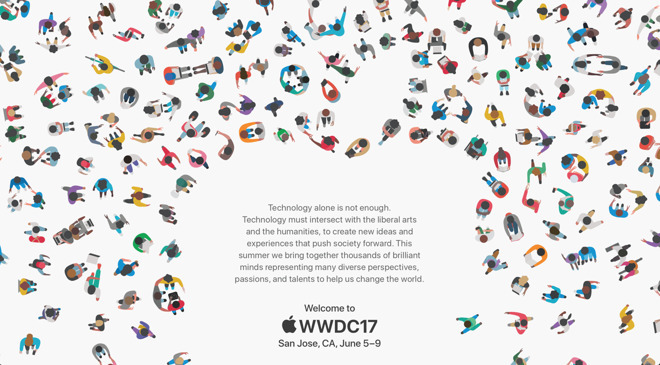 Schiller revealed that the 28th annual WWDC will be held the week of June 5 through 9, and registration will start on March 27. Apple usually kicks off WWDC with a keynote presentation where it unveils new products and services. It is widely expected that this year will be headlined by the introduction of iOS 11, as well as macOS 10.13. Schiller indicated that WWDC 2017 will be about the same size as previous conferences, hosting 5,000 developers and 1,000 engineers at San Jose's McEnery Convention Center. The last time WWDC occurred in San Jose, in 2002, Apple co-founder Steve Jobs held a mock funeral for Mac OS 9. That year the company announced Mac OS X 10.2 and QuickTime 6. Apple typically does not announce WWDC so early, but presumably opted to do so this year in order to give developers time to adjust their plans. San Jose is about a 15 minute drive from Cupertino, while San Francisco is about 45 minutes north. As expected, Schiller revealed to Dalrymple that this year's show will focus on Apple's four major software platforms— iOS, macOS, tvOS and watchOS. The move to San Jose is not only closer for Apple engineers, but could make hotels more affordable for developers traveling to California for the conference. Apple said it is working with the city and local businesses for "very special experiences around San Jose" for this year's event. Liccardo, San Jose's mayor, said the city is "ecstatic" that Apple is returning to the site of the very first WWDC, held in May of 1990. "We look forward to working with Apple to create a special experience for the thousands of attendees who will visit San Jose for this marquee event," Liccardo said. "And on behalf of our entire city, I'd like to extend a warm invitation to Apple developers, partners and enthusiasts from around the world to join us in Downtown San Jose as Apple unveils its latest innovations." Registration will once again be a lottery system. For those who cannot attend, Apple will offer live streams.